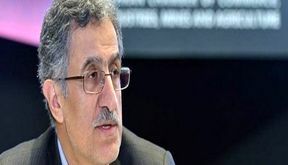 EghtesadOnline: Masoud Khansari has been reelected the president of Tehran Chamber of Commerce, Industries, Mines and Agriculture for another four-year term. 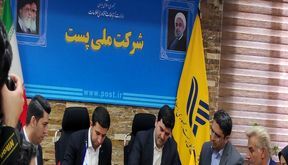 EghtesadOnline: Iran Post Company and a local startup Alopeyk have forged an agreement as per which postal services will be modernized and get more user-friendly. 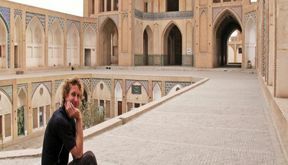 EghtesadOnline: About 7.8 million tourists traveled to Iran in the last fiscal year (ended March 20, 2019) to register a 52.5% growth compared with the preceding year, the deputy head of Iran’s Cultural Heritage, Handcrafts and Tourism Organization said. 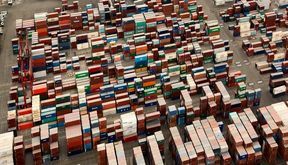 EghtesadOnline: More than 129.6 million tons of goods were loaded and unloaded at Iran’s 21 major ports in the last fiscal (March 2018- 19) registering 17.07% decline compared to the similar period a year ago. 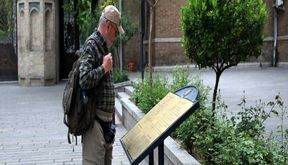 EghtesadOnline: Tehran Municipality's tourism office has launched weekly sightseeing tours in walking and biking modes. 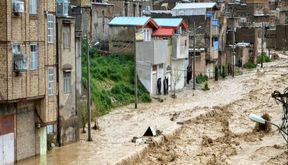 EghtesadOnline: Soil Conservation and Watershed Management Research Institute, affiliated to the Agriculture Ministry, had warned Forests, Range and Watershed Management Organization about the disastrous consequences of flash floods in Mamoulan and Pol-e Dokhtar counties in Lorestan Province as well as Aq-Qala county in Golestan Province, the head of the institute said on Monday. 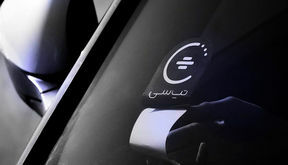 EghtesadOnline: Sensitive data on thousands of Iranian drivers working with ride-hailing firm TAP30 was left unsecure in a publicly available database, a cyber threat intelligence expert discovered. 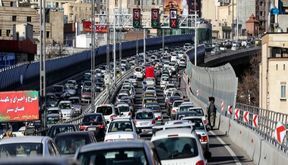 EghtesadOnline: Tehran Municipality is to roll out a new traffic scheme dubbed Air Pollution Control (APC) in two months. 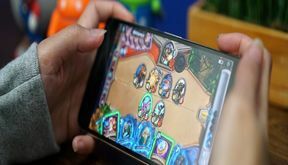 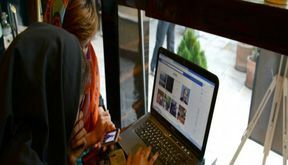 EghtesadOnline: Mobile games developed by foreign firms dominate Iranian Android market Cafe Bazaar and only 28% of video games published on the platform are made locally.